What scares you? Really terrifies you? What if it’s really bad? What if the hours I poured into it made it worse? What if it doesn’t make sense? What if this colleague loses respect for my work? What if I’m deemed an imposter, pretending to know what I’m doing? The milliseconds that elapsed in the time it took to put enough pressure on the left side of the mouse and the ominous sound of ‘click,’ seemed an eternity. And there it went, into the digital abyss – my work, my heart embroidered in html on my wiki sleeve. Why is it so hard to share our work? By share, I mean share what we are doing with our peers, for the purpose of getting feedback? We ask students to submit their work in discussion forums and VoiceThread for peer feedback. Why as faculty are we hesitant to do the same? Simply put; fear and vulnerability. Seeking feedback unlocks the door to those terrifying spectors that go bump in the night: criticism and our self-perception of failure. So, why should I apply for Course Review? With all this ‘talk’ of fear, vulnerability, criticism and failure, why should you willingly apply for Fall 2018 Course Review? Is this some kind of trick? Before we get into the ‘whys’, let’s look at the ‘what’s’, or more importantly, the ‘what nots’. Your course. Your Goals. Your Choice. At CI, Course Review is conducted by a faculty member of our Course Review Team. Our CSU and CI trained reviewers understand the time, energy and care required to develop and teach an online course because each is experienced in teaching either online or blended. Teaching online can feel lonely. Our reviewers know first hand the unique challenges of designing and facilitating in a digital space recognizing each course has a unique story. Therefore, you are in control of customizing a review pathway that fits your specific instructional needs, experience and course goals. Our goal is to support you in your ‘next’ instructional step, whatever that may be. Course review is not an end or a beginning, but part of a continuous cycle of design, instruction, review, reflection, and redesign. As with all teaching and learning, courses are never really done. Course Review is not a trick, but intended to support faculty efforts in designing and facilitating student-centered learning. If you are interested in having your course reviewed, the Fall Review Cycle is now open! For complete program details and to apply, please visit the Course Review Webpage. 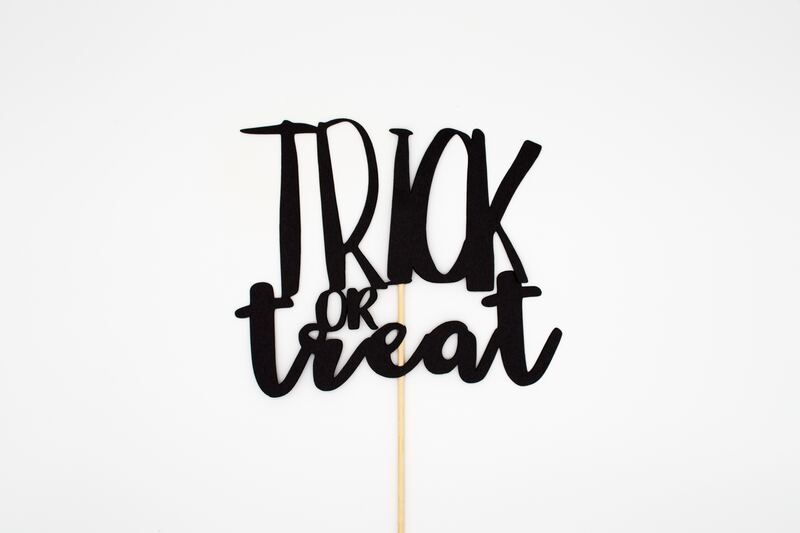 This Halloween, we hope the only tricks you fear are from costumed ghosts seeking candy treats!